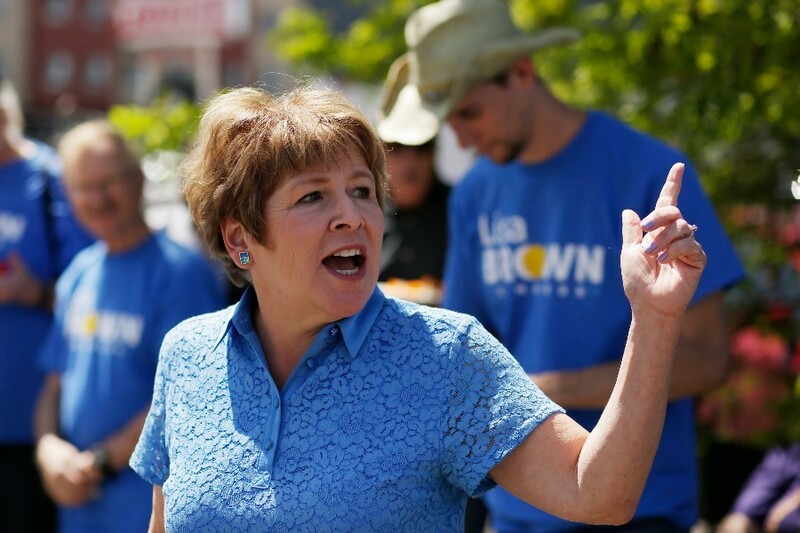 Lisa Brown, the Democrat facing powerhouse Congresswoman Cathy McMorris Rodgers, the fourth-ranking Republican in Congress, is down only about 500 votes, according to initial primary election results released tonight. 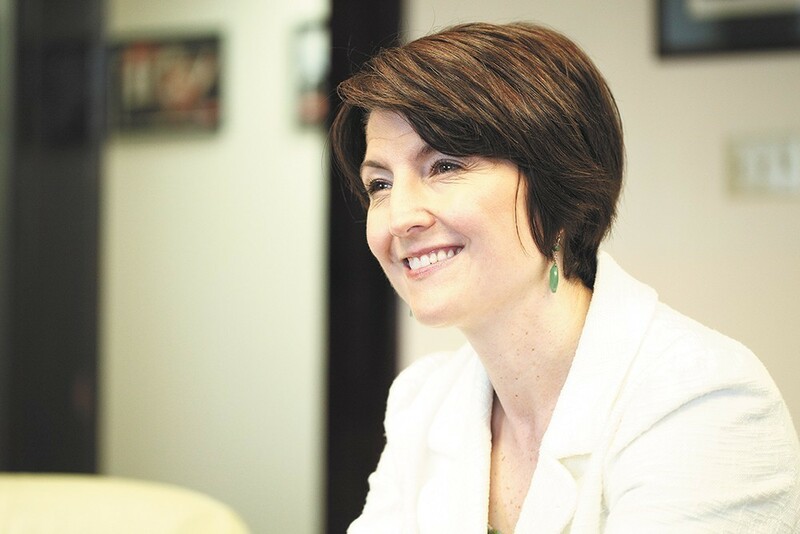 Only about half the votes cast in Spokane County have been counted so far — with 40,000 ballots yet to be tallied — but the early numbers out of the Fifth District have McMorris Rodgers winning with 47.5 percent to Brown's 47.1 percent. (Three other candidates, all right leaning, collectively got about 5 percent of the vote.) Among Spokane County voters, Brown is winning with 51.4 percent to 43.9 percent. Regardless of the final tally, the primary result, at least in one regard, is exactly as oddsmakers had anticipated — Brown and McMorris Rodgers will advance to November's showdown — but these early results will certainly turn heads around the nation as Democrats have new reason to believe it's possible to flip the Fifth District in their favor. • U.S. Sen. Maria Cantwell, facing more than 20 challengers, has more than 55 percent of the vote statewide. • Jessa Lewis, the Democratic challenger to state Rep. Jeff Holy, has a slight edge at the moment in the race to become the District 6 State Senator. • Incumbent Rep. Matt Shea is beating challenger Democratic Ted Cummings with 53 percent of the vote. • Spokane County Commissioner Al French is trailing challenger Robbi Katherine Anthony, who raked in 58 percent of the early vote. With two women squaring off, how will gender dynamics play out in the 5th District race?